A native-speaking Italian expert helps you to perfect your pronunciation. Learn over 6,000 words in no time at all, and learn how to make your new vocabulary work for you. A downloadable booklet is also included to use as a reference and revision tool. I find this method of teaching languages very helpful for anyone wishing to gain a basic vocabulary and confidence to make a trip abroad. I have downloaded both the french and Italian, and although I had a very rudimentary knowledge of both languages, these recordings gave me immense confidence to talk and ask and demand etc. when travelling abroad. It also clarified and SIMPLIFIED the use of verbs and tenses.It is a very simple and repetitive method, but is not boring and keeps you on your toes. I have over years tried many other well known teaching methods, but this one for me is the only only one that actually "sunk in". Still, horses for courses as they say! It will surprise you how much you have picked up by the end as long as you are listening regularly. Nice, straight forward format of book that definitely works to get you started in a new language. I definitely recommend if you are serious about learning a language. really enjoyed this as a beginner. made me want to progress. the tips to help you remember certain words were great. 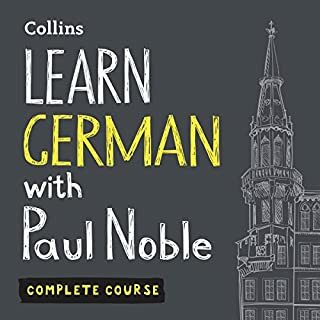 I would definitely recommend this book to get started on the language. Excellent course that provides a good basic grounding in Italian now all we need is for Paul to do the next course in the series so we get continuity of instruction. 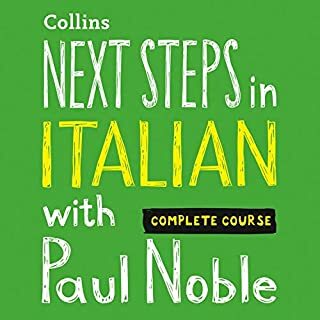 I have learnt so much from this audiobook and would highly recommend that you purchase if you want to get started learning Italian. I'm surprised at how much I actually retained. An excellent audiobook. Amazing way to learn the basics of Italian. 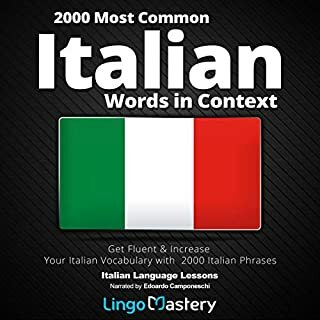 I really enjoyed this audio book to Learn Italian. Paul Noble teaches you in a way that over the course of the book everything seems to stick. this is coming from someone who has an awfull memory. I would highly recommend this to any beginners who find learning a language difficult through normal text books. I can recommend this course: it is well planned and it uses the latest techniques for effective language learning. I've tried others over the last ten years but non are as good as this one. It is easy to follow and to complete: once finished you will be in a very strong position to continue with your study of italian. it lays a good foundation based on the modal verbs and also introduces you easily to both past and future tenses. Language learning has never been easier! Highly recommended: I wish I'd found this course ten years ago. This is the second time I've gone through Paul's Italian course. The first time was a couple of years ago and I didn't make it to Italy at that time but as a holiday in Tuscany is imminent it made sense to study again. I've enjoyed it even more this time round, perhaps with the added focus of knowing I'll be using the language for real soon. 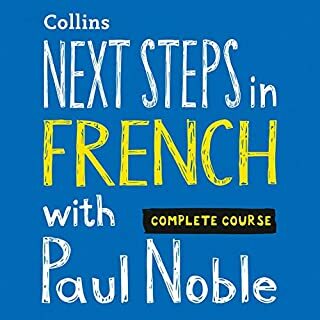 I feel quietly confident that I'll be able to converse to some degree and in fact probably more confident than I was last year using French - in which I have a much wider vocabulary. I have a modern Italian/English phrase book to take on holiday so will continue to expand my knowledge. 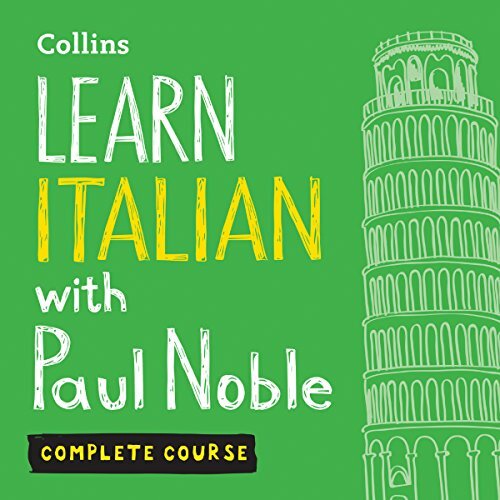 I wish Paul would release a second-stage Italian course, perhaps featuring different scenarios to enable the same easy learning style with expansion of vocabulary. It's simply a terrific way to learn. Thank you Paul! A very good introduction to the language. enjoyed the course and feel very confident that for my holiday to Italy. I strongly recommend this course, especially if you spend lots of time on the road. easy to follow lots of good repetition with clear instructions and help with learning .